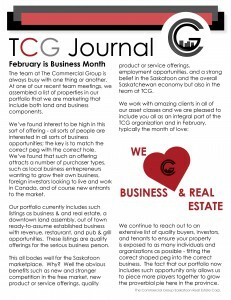 Self-declared as Business Month, February is the month we’ve highlighted and featured our clients that are selling their businesses and/or real estate. The benefits on both sides of the equation abound. Maybe there’s something here that strikes your fancy.